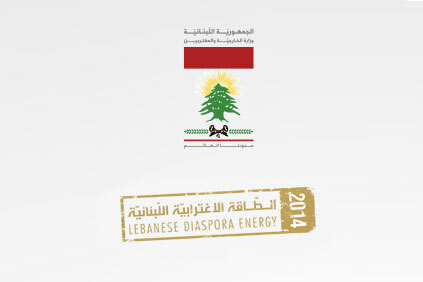 THE INAUGURAL LEBANESE DIASPORA ENERGY (LDE) EDITION TOOK PLACE FROM MAY 30 TILL JUNE 1, 2014, AND WAS ATTENDED BY MORE THAN 500 INVITEES FROM DIFFERENT PARTS OF THE WORLD. 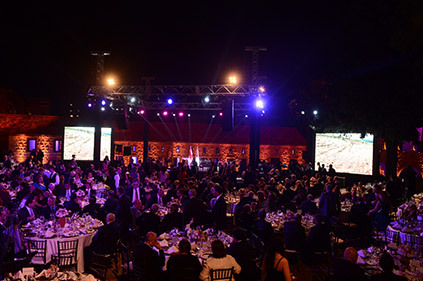 THE EVENT INCLUDED A CONFERENCE EMBRACING SEVERAL SUCCESS STORIES AND TESTIMONIALS OF RENOWNED LEBANESE RESIDENTS AND EXPATRIATES, AN OFFICIAL GALA DINNER, CLOSED WORKSHOP SESSIONS, AS WELL AS THE AWARDING OF PRIZES TO 'LEBANON CONNECT' CONTEST WINNERS. 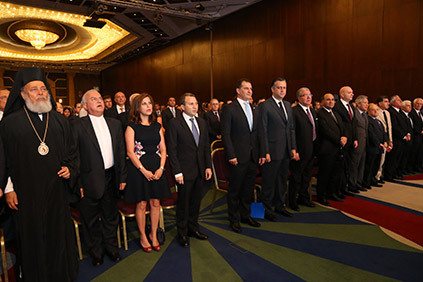 A CEREMONIAL AWARD CEREMONY ALSO TOOK PLACE IN WHICH MORE THAN 20 SUCCESSFUL LEBANESE FROM VARIOUS SECTORS WERE HONORED FOR THEIR GREAT ACHIEVEMENTS.